Fairies download. 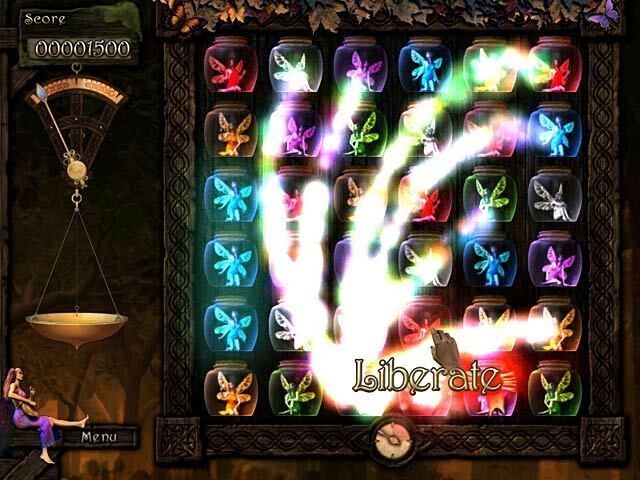 Free download Fairies game. Fairies takes you to a world where legends are true and magic is real. As the most powerful wizard ever, you are the only hope for a once peaceful land where fairies have been captured by an unknown evil. 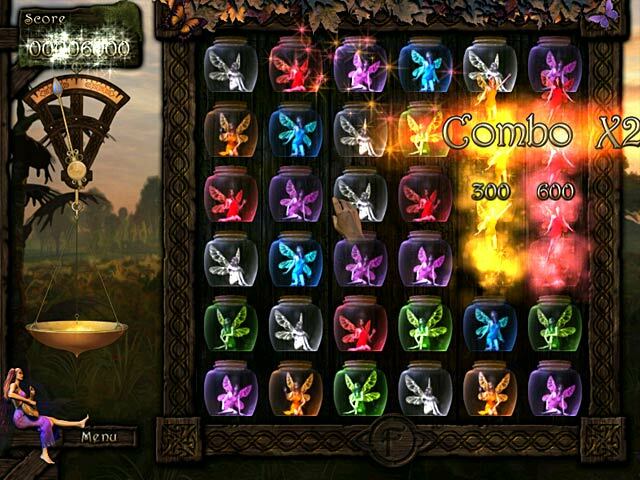 Complete 100 mesmerizing levels, break the magical spell that traps the fairies inside pictures, and restore justice to this world in need. Succeed and you'll be a hero, granted the ultimate power; use it wisely! Slide And Match To Save The Fairies! We have no player reviews for Fairies yet.